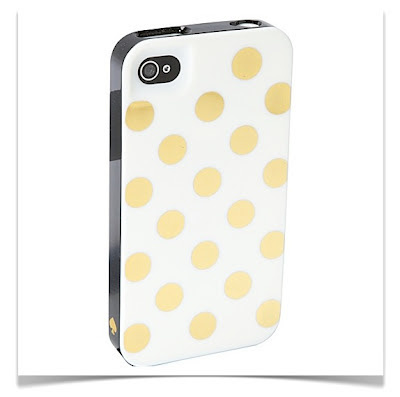 I always liked polka dots but right now I am loving polka dots! 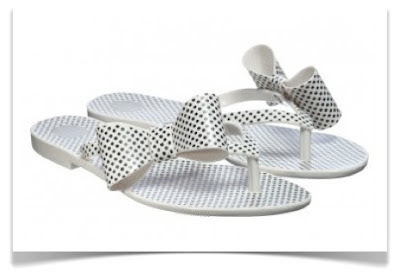 I just got these flip flops, which smell like bubble gum by the way. 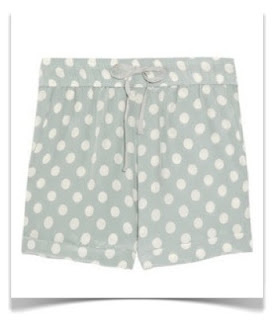 And, I ordered two pairs of polka dot shorts from Old Navy. Definitely obsessed! And, a huge THANK YOU to Adrianne at Happy Hour Projects and the ladies at take it from me for spotlighting Viola Pearl today on the Welcome Wednesday blog hop-I am thrilled and honored to be included! Joining the hop is a GREAT way to find new blogs and meet new bloggers! Find the blog hop here. I am swooning over that blue dress! Oh my goodness, that scarf! I may have to go get one!! I am thinking the same thing...I am a total scarf addict! Thanks! 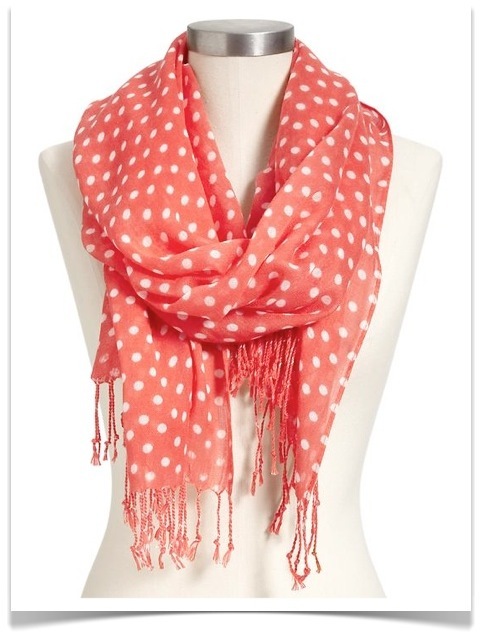 My polka dot shopping spree has to end at some point! Cute items! Love that iPhone case. Hurray for our spotlight! 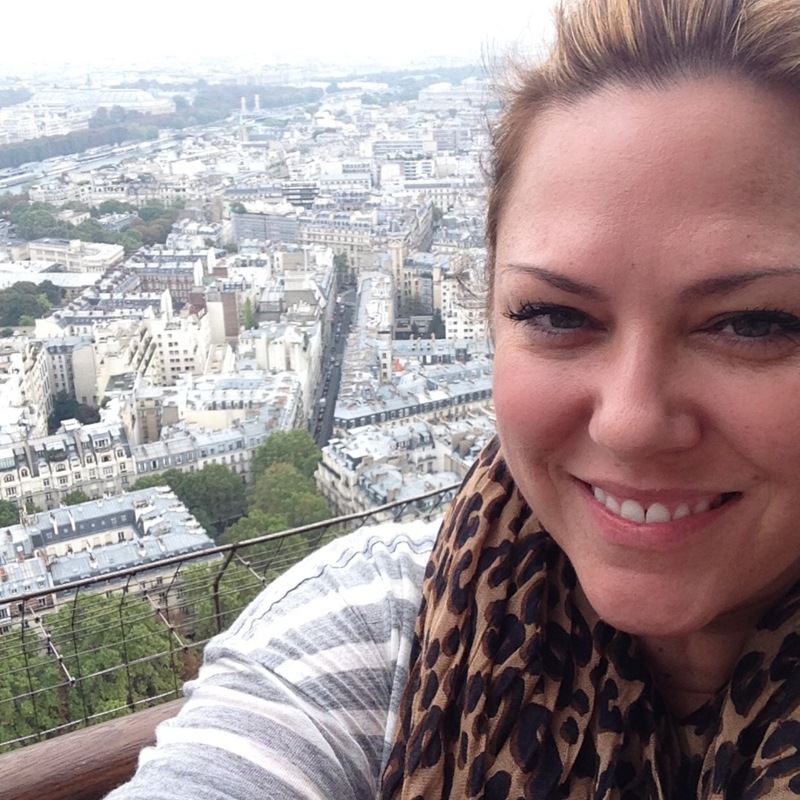 We love your blog by-the-way...so cute!! THANK YOU for joining our Welcome Wednesday blog hop! We hope to see you stop by weekly and even maybe enter some of our giveaways and check out our freebies & deals! We are so happy to be new followers of your blog and can't wait to come back! Also, thank you for grabbing our special Welcome Wednesday button which will link you directly to our hop each week & that also helps spread the word about our great event-- you are awesome! THANKS so much Kristin and Jaime-I really appreciate the spotlight! I just entered your giveaway for the Yard & Sons iPhone wallet...it is amazing! Cheers! 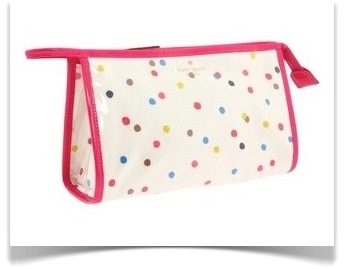 My blog design has polka dots and I will have polka dots on some of Emily s first bday party stuff :). I love the scarf, blue dress, and phone case! Love your polka dots Shelley-that color scheme is so cute! Oh...I love stripes as well! Thanks for stopping by and saying hi Denise! Love your polka dot picks! I already have that phone cover, but the shorts and dress are definitely temping me! I'm polkd dot mad too! Love your blog. I just signed up as your newest follower!